If you’ve finished Red Dead Redemption, you’ve got a whole new set of adventures on the way, as Red Dead goes online. Ish. The gunslinging western equivalent of Grand Theft Auto is going online, and doing it shortly. 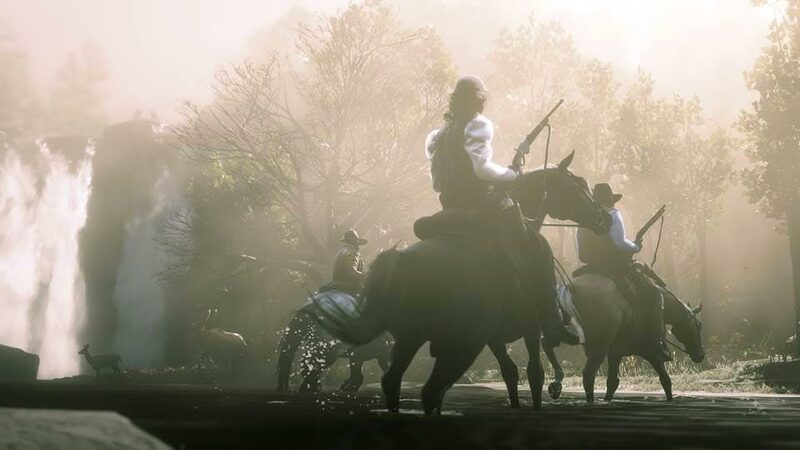 There’s little doubt that Rockstar’s latest title is burning up the charts, and while the jury may well be out on whether it’s a masterpiece or something else, it definitely has captured the attention of many a gamer. But if you’ve managed to churn through the entirety of the game and you’re still hankering for more, good news, because an online version is coming. Following in the footsteps of Rockstar’s other big franchise, Grand Theft Auto, Red Dead is going online, though it’s a beta to start with. By today, folks who played Red Dead 2 on October 26th can play, expanding to all gamers who own Red Dead 2 by Saturday, December 1. It’s very much a beta at the moment, with Rockstar advising that it might “take several weeks or months” to make the online game “a complete, fun and fully-functional experience”, which “will be a continually expanding experience”. 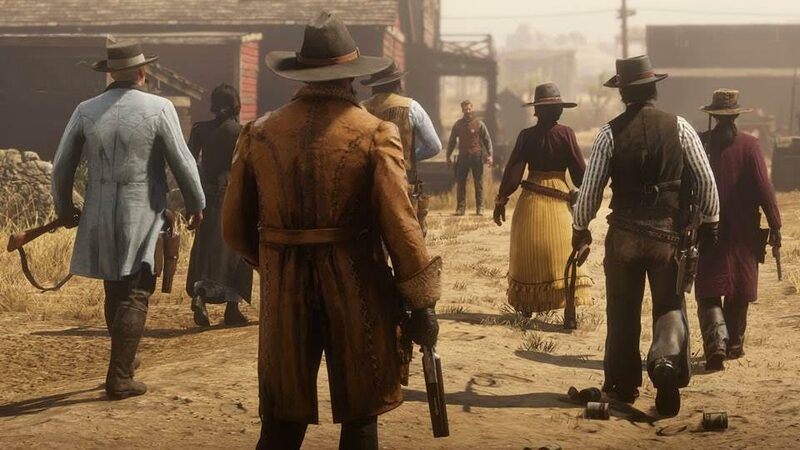 There are single missions, cooperative missions, showdowns, and more, and the game will be pretty big, though if you’re playing the beta to start with, don’t be shocked if you find a bug or two.